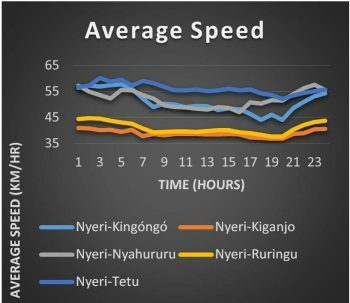 Kenyan researchers have recently published a congestion study in the American Journal of Civil Engineering, investigating this growing problem in Nyeri Town. 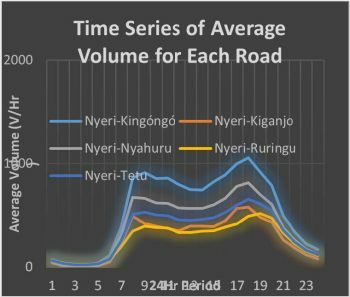 Although a global issue, in Kenya congestion was triggered by rapidly increasing population and the crowding of motorized traffic onto a limited street network. The study made use of data collected with MetroCount portable traffic counters to provide real statistics on traffic flows, volumes and speeds. The results of the study will feed back into traffic engineering efforts to improve accessibility and mobility in the town. In this research, MetroCount Vehicle Classifier was used to collect traffic intensity and velocity data at different locations of the network over certain durations and at the same period between January 2015 and February 2015. 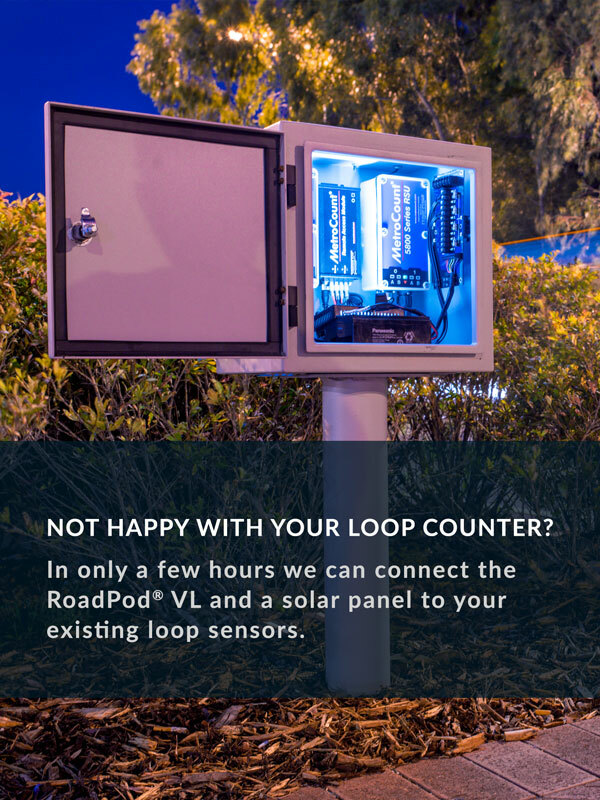 MetroCount portable traffic monitoring equipment is used extensively worldwide to provide detailed traffic statistics to planners, engineers and researchers. For more information on MetroCount equipment in West Africa, contact local representative ExoSphere. For more details, please consult the original paper here.